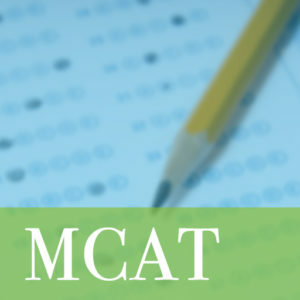 Over 50 premedical undergraduate students are currently paired with a physician and provided an opportunity to shadow a physician in the clinical setting. Medical students, interns and residents are provided with physician role models and assistance with career development. The annual student/physician barbecue held at the home of Dr. Reginald Baptiste allows over 150 college students interested in health careers to interact with our ABPA physicians and personally gain insight into avenues for success in the field of medicine. Scholarships are awarded to premedical undergraduate students who have demonstrated academic excellence, community involvement and financial need. The scholarships are supported by our annual fundraising charity event and donations. 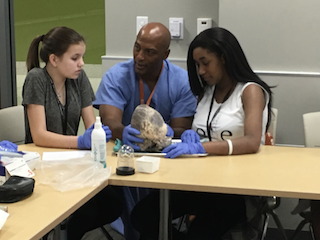 Our ABPA physicians serve as role models at career fairs and inspire the youth at over 20 elementary, middle and high schools in the Austin area. The physicians of ABPA are actively involved in Community Programs/Health Fairs.